Life's trials and triumphs can seem accidental. One person may feel that life is a constant struggle in which pitfalls abound and someone seems out to get him. Another may feel that every day is a gift from God with special blessings just for her. That's because forces are at work in our lives: the blessings of a loving God or the curses of our spiritual adversary. This hugely popular classic work of Derek Prince helps readers recognize if there are curses at work in their lives and shows them how to get out from under those curses to live under God's blessings. This third edition of "Blessing or Curse" includes an extensive new study guide for small group or individual use. 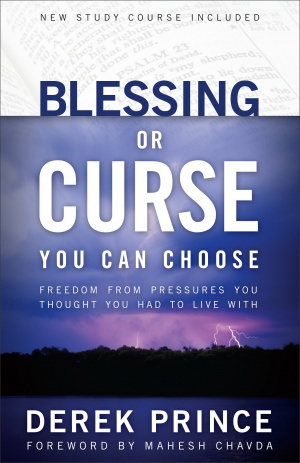 Blessing or Curse by Derek Prince was published by Chosen in August 2006 and is our 9648th best seller. 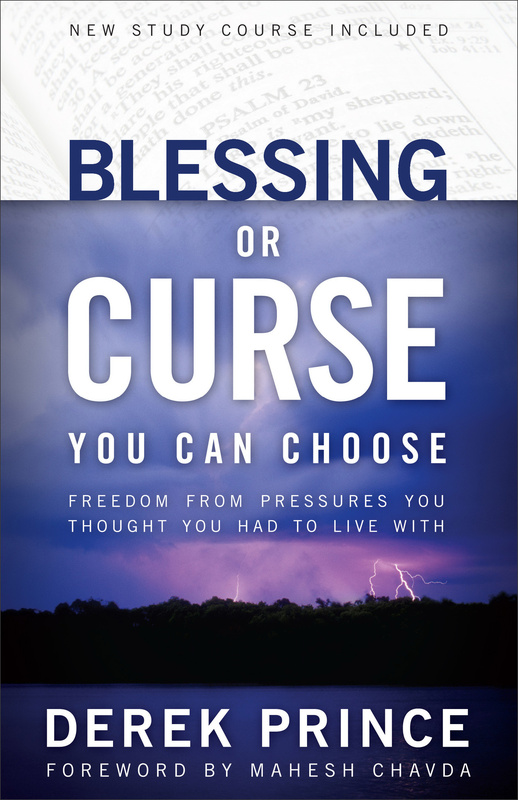 The ISBN for Blessing or Curse is 9780800794088. Be the first to review Blessing or Curse! Got a question? No problem! Just click here to ask us about Blessing or Curse.